Media outreach is one of the best ways to boost exposure. In short, it is simply putting your brand story in front of media influencers who have wider audience of their specific category and let media influencer impact their audience. To build genuine, mutually beneficial relationships, it’s essential for marketer and PR person to think how to plan, execute and improve global media outreach strategy. SparkAmplify Team has successfully managed 100+ outreach campaign this year. There are 5 insights that can improve you outreach performance. 1) Micro-influencers is an option for your media outreach strategy. Compared to macro-influencers who holds millions of followers, micro-influencers fans from one thousand to tens of thousands of has better media outreach performance. In fact, micro-influencer marketing has become the secret weapon of outreach strategy. ‍Micro-influencer marketing should not be underestimated. First, macro-influencers may be too big : zombie fans, fake accounts, unreasonable performance report. Also their followers may not totally fit in your brand. Second, more and more marketers found out and research survey shows the media outreach performance is actually better than expected. Plus micro-influencers usually have better collaboration attitude than macro-influencers. Besides, taking consideration of demographic and what kinds of social media does these influencers use also help you define a more precise media outreach audience. Create a genuine, interesting story to inspire media influencer. Make your company a part of story. Also characters and people are more interesting than company story. Research before pitch to media influencers and find out some detail about the them e.g. they’re most interested about story in somewhere, topic of their recent story. Subject line idea => We’re here to invite you…. The excellent marketers or PR people make it easy for media influencers to tell a story. Always challenge yourself “What’s in for them?”. Sometimes look beyond sales goal can develop a message conveying deeper connection. Best practice working with media influencersBe accurate to the information you provide to them. Media influencers are busy and they are always under the pressure to beat the deadline. Be nice to them. Treat them as friends. Recommend them some other sources they can talk to. 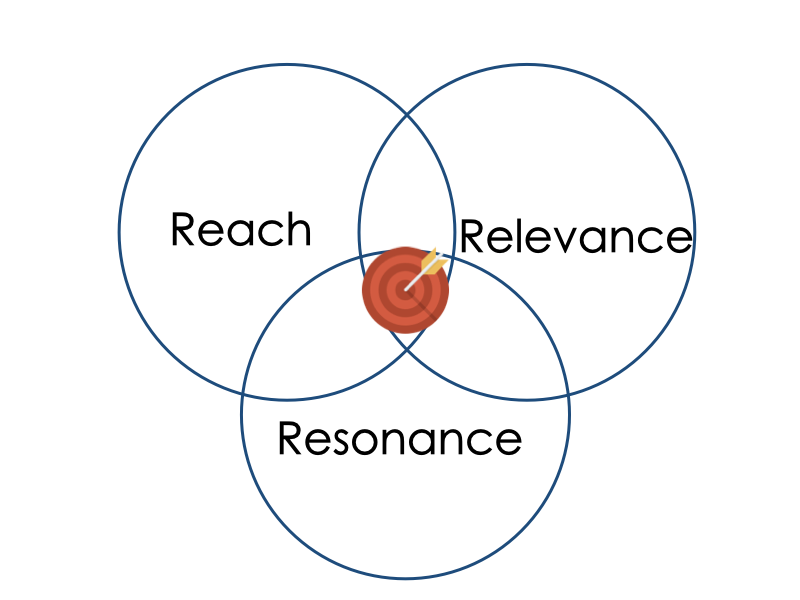 It’s necessary to define the success of your outreach plan before pitching media influencers. Indeed, it’s hard to get press exposure at big famous media outlet right away. Still there are ways we can do to achieve it. Honeypot Strategy - get the easiest part at the beginning and leverage it to achieve higher goal; gradually you’ll find out your band get exposure on bigger media oulet. Contributing a guest post articles could be a initial step to boost exposure and establish your image as an expert in your category. Once you’ve prepared everything, media outreach audience list, a good story to media influencers. Right after you pitching media influencers, they will check your website and social media profiles. If you’re a marketer or PR person, pitch to media influencers. Make sure your brand Twitter bios, Instagram bios and LinkedIn bios explain who you are and what you do. If you use your brand’s profile to outreach, the social media profile should state what your company does.